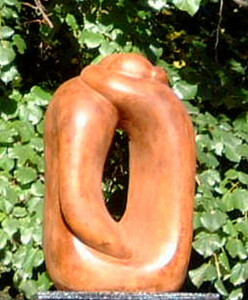 Hugging Couple VIII is a Limited Edition of 20 sculptures cast in either Bronze or Iron resin with a rusted iron patina. The edition is now SOLD OUT. 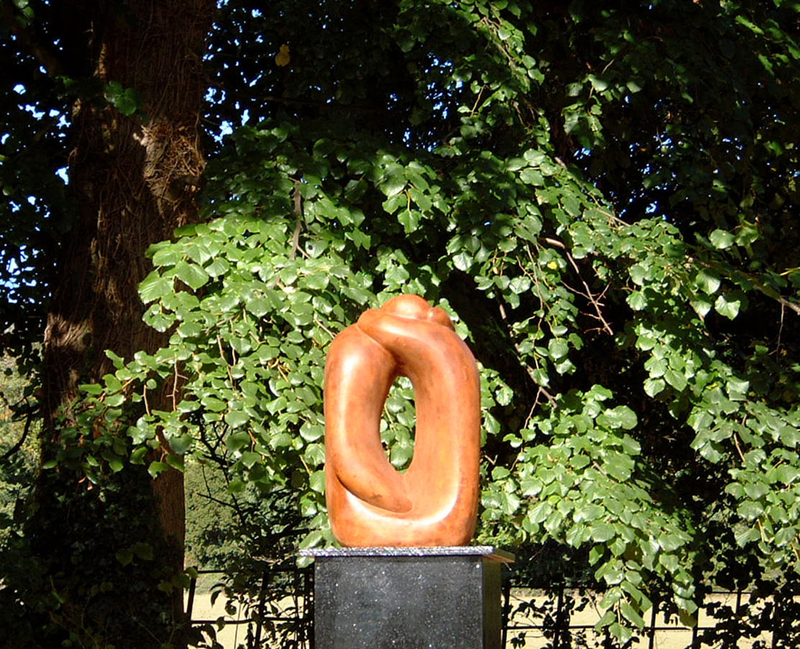 Also available as an Edition of 9 cast in Bronze in a selection of patinations by Commission.